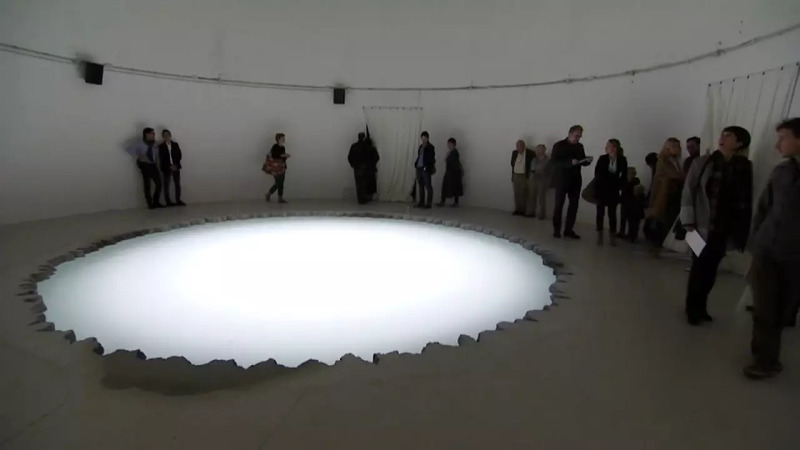 “Floating Worlds” is the theme of the 20117 Lyon Contemporary Art Biennale, under guest curator Emma Lavigne. It is France’s most important art event, and the second in a series of three that question the concept of “modernity”. “There are many ways of exploring “modernity” but there is also this Japanese concept and philosophical idea of a “floating world” which dates back to the 11th century. Its about a wise man looking at the mountains and realising that our universe will change, is finite, and unstable. Today we live in total instability,” says the Biennale’s Artistic Director Thierry Raspail. The Biennale takes place across three major venues: La Sucrière, the Museum of Modern art, (MAC Lyon), and the Contemporary Art Institute in Villeurbanne , bu there is also a host of satellite events. The exhibition showcases the work of over 80 artists from 23 countries, alongside 20th century masterpieces by artists who were once themselves avant-garde, borrowed from the Centre Pompidou in Paris. “The Internet and social media have changed our world drastically – until January this Biennale shows how international artists are interpreting and commenting on our modern world,” reports euronews’ Culture Editor Wolfgang Spindler.